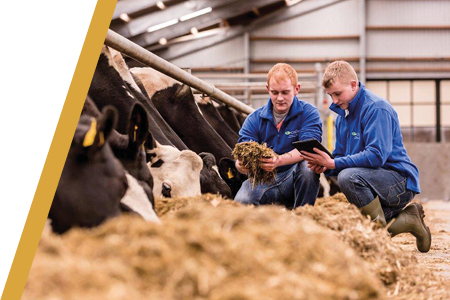 CAFRE’s Loughry Campus located at Cookstown, Northern Ireland has established a reputation for developing learners with the knowledge and skills relevant in a dynamic agri-food industry. 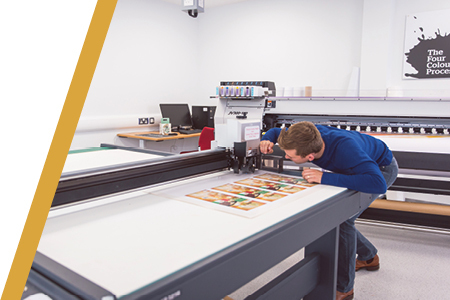 The FFIT centre and LIC are designed to facilitate research and development that will enhance the Food and Farming industries through the application of innovation and technology. 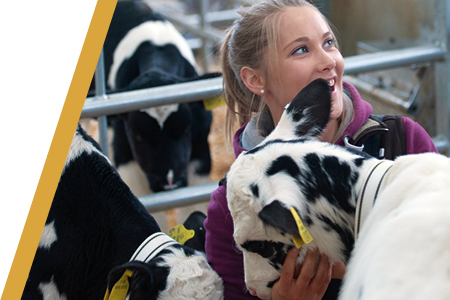 The Royal Agricultural University Calf Rearing Centre of Excellence advocates best practice, improved welfare and disease prevention for the dairy beef rearing sector. 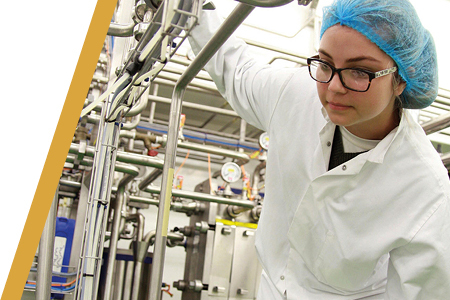 The Food Innovation Service (FIS) based in Devon and Cornwall, was established to support food and drink based businesses in several areas of Research and Development including: new product development, small scale manufacturing, product concepts, off-line product samples, up-scaling of production, supplier days and value added staff training days. 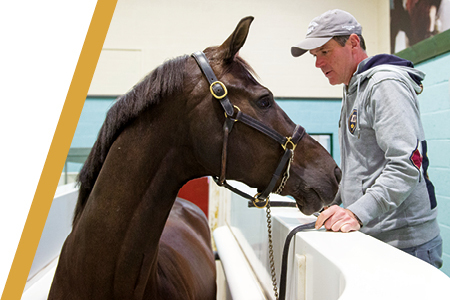 The new unit provides a vital platform for both industry technologists and scientists to explore the interplay between nutrition, welfare and sustainability. 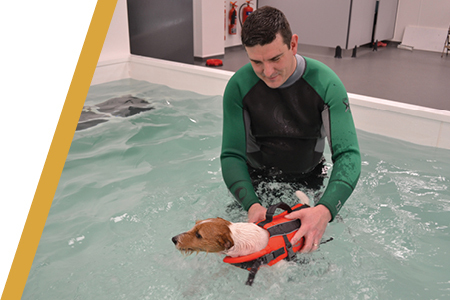 The Equine Therapy Centre at Hartpury has an international reputation in research and clinical practice involving equine water treadmills. 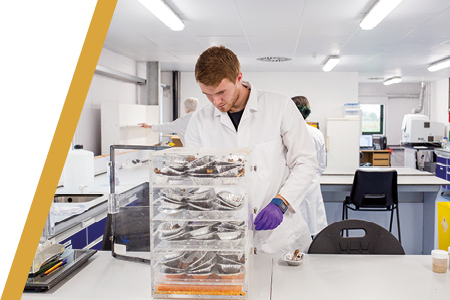 Within the Laboratory at Harper Adams University, there are three Weiss Technik Fitotron plant growth rooms capable of maintaining conditions of 5 to 35°C, 60 to 90% relative humidity and light intensities of up to 280 umol/m2/s providing state of the art facilities in which to maintain insect cultures and complete entomology research. 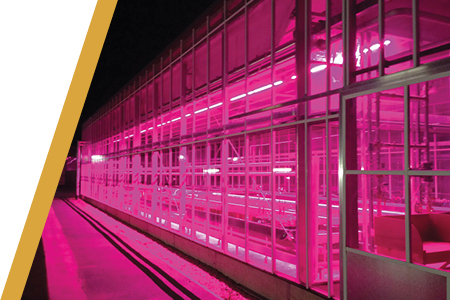 Constructed in 2015 at a cost of £400K, Myerscough College’s new glasshouse provides a controlled environment for commercial crop production, research and education. 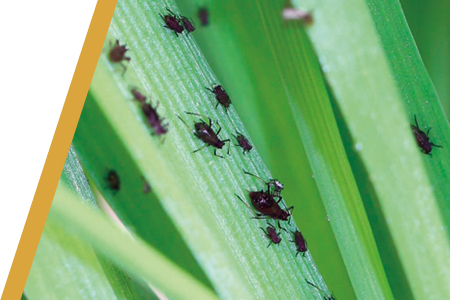 It allows environmental conditions to be optimised for specific plant growth so that investigations can be carried out into how these optimum parameters can be determined. 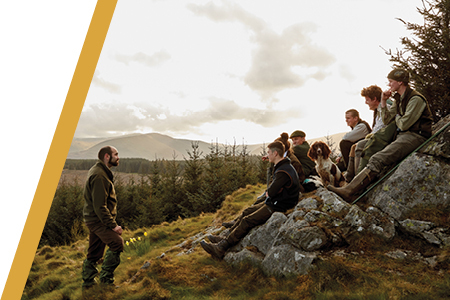 Covering 71 hectares and with grazing rights to Mungrisedale Common, the National Centre for the Uplands grazes 700 ewes producing 850 lambs annually, and is the only uplands educational resource of its kind in the UK. Its modern facilities, part of Askham Bryan College, offer students the highest quality of modern hill-farming practice, combining high standards of animal welfare with the teaching of key skills that equip its graduates to diversify, modernise and increase the efficiency of their future work. 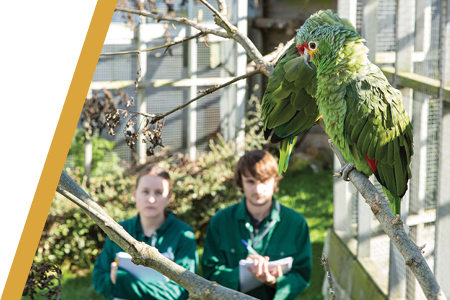 The Sparsholt College Animal Management Centre (AMC) provides a specialist practical resource for students enrolled on our animal management, veterinary nursing, and conservation programmes. 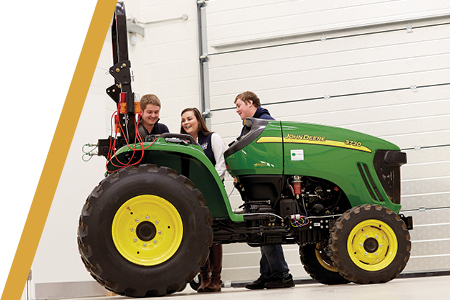 The Agricultural Engineering Innovation Centre at Harper Adams University provides high quality applied learning for undergraduate and postgraduate engineering students in its world class facilities that combine research and commercial ventures. 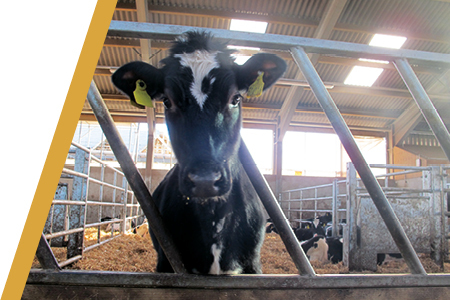 How do you get a rolling herd performance of 8,800 litres per cow, a calving interval of 382 days and locomotion scores of 0 or 1 for 93% of the herd? Those are just some of the achievements at College of Agriculture, Food and Rural Enterprise’s (CAFRE) new Dairy Centre at its Greenmount Campus, home to a herd of 150 autumn-calving cows. 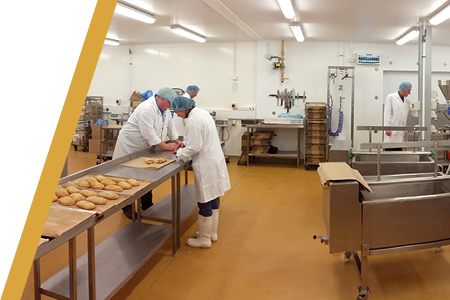 Reaseheath College’s industry-standard Food Centre is the only educational institution in Britain to receive British Retail Consortium ‘Grade A’ certification, and the first to be selected as a Centre of Excellence for Dairy by the National Skills Academy for Food & Drink. As such, it commands huge respect within the food and drinks industry. 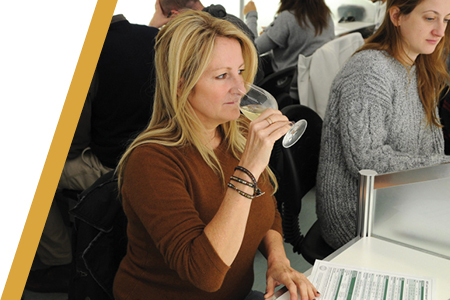 Plumpton College’s Wine Centre is the only facility of its kind in the UK, offering education and training to students in wine production and business and also supporting the English and Welsh wine production industry and the UK wine trade. 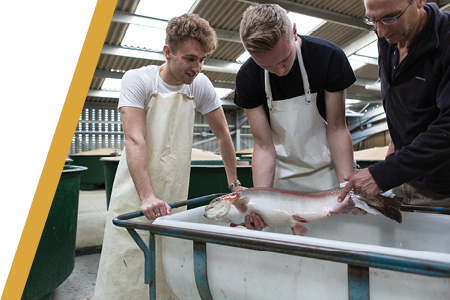 Sparsholt College has a long history of research and collaboration with the UK’s aquaculture industry, and its new £5000,000 unit, opened in 2012, is providing realistic, commercial-standard facilities for the next generation of aquaculturists. 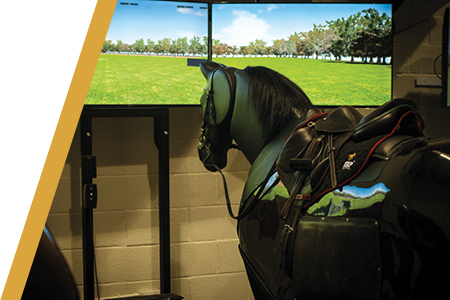 The Margaret Giffen Centre for Rider Performance is a specialist unit at Hartpury College, dedicated to the treatment and development of riders as athletes, whatever their experience, ability or discipline.